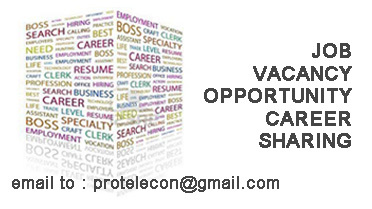 Require candidate for NoC Operation L0/L1 profile, Engineering Graduate in Telecommunication/relevant feils with 6 months to 1 year of experience on relevent domain apply. - Candidate MUST have Experience of NoC Operations. ** Please write the technology for which candidate is applying.